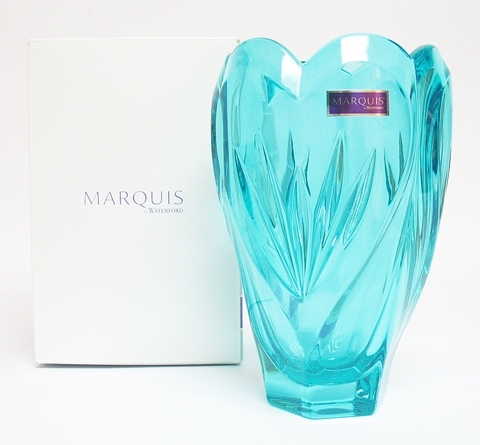 WATERFORD TURQUOISE CRYSTAL VASE. 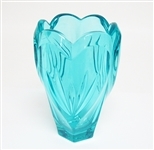 MEASURES APPROXIMATELY 6 1/2" TALL. IN GOOD CONDITION.